How Far is JB Fortune City Villas? 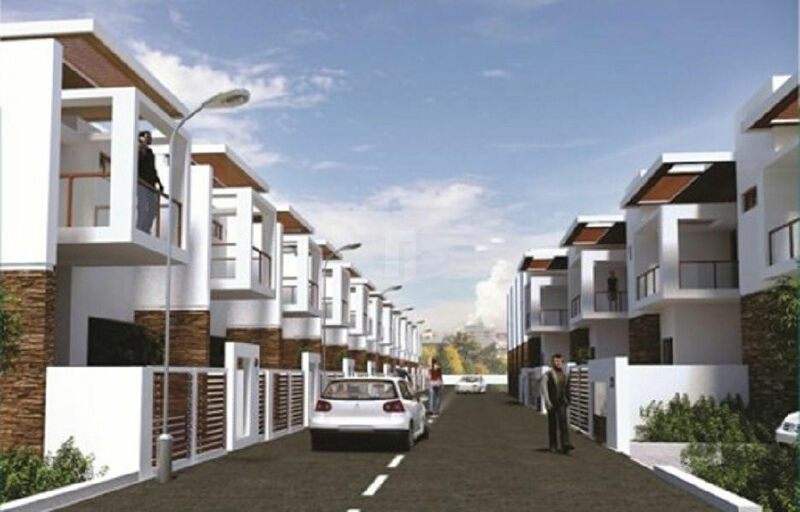 JB Fortune City Villas is one of the residential developments of JB Ventures. 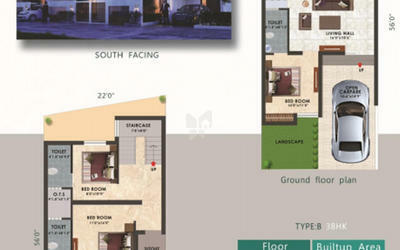 It offers spacious and skilfully designed 3BHK villas. 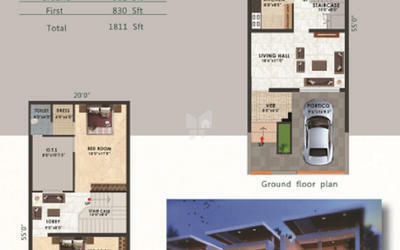 The project is well equipped with all the basic amenities to facilitate the needs of the residents.